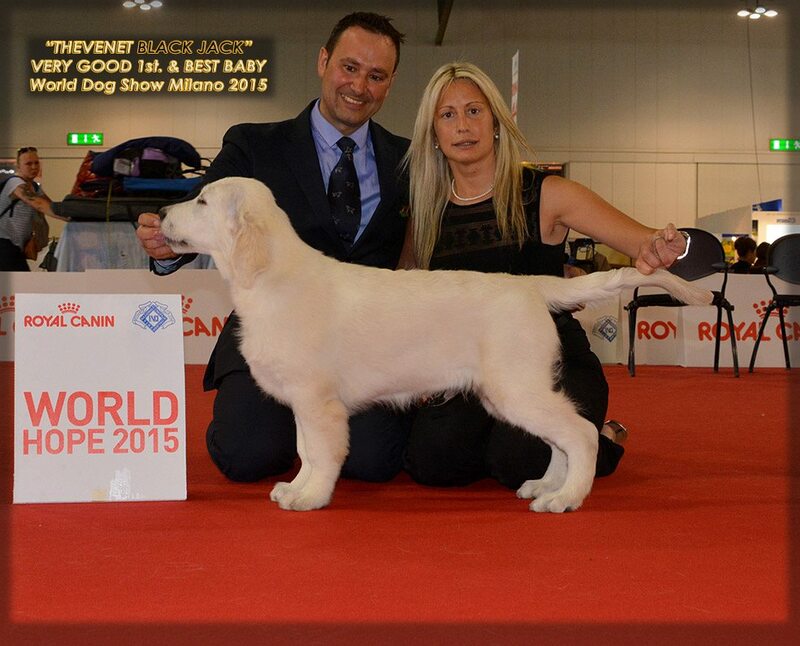 Goose comes to us from Thevenet Golden Retrievers and Santiago Gadea Castro of Spain. 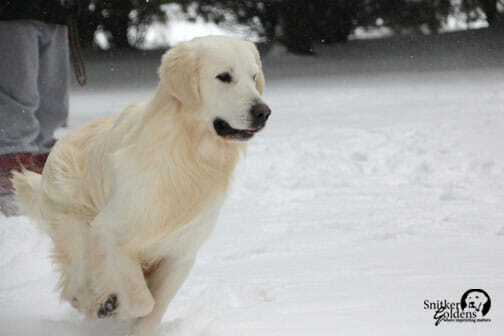 Son of Vestafjell's Magic Elf (Jack, an AI sire for Snitker Goldens). Handpicked by Santi, Goose comes to our program as our "cup of tea". Selected for his extraordinary temperament, it is our hope to continue to move in the direction of therapy and service Goldens in our offspring. And this boy just. glides. His movement is so beautiful to watch. Stunning. Thank you to Santi and Olga for your generous consideration of Goose, just for us. 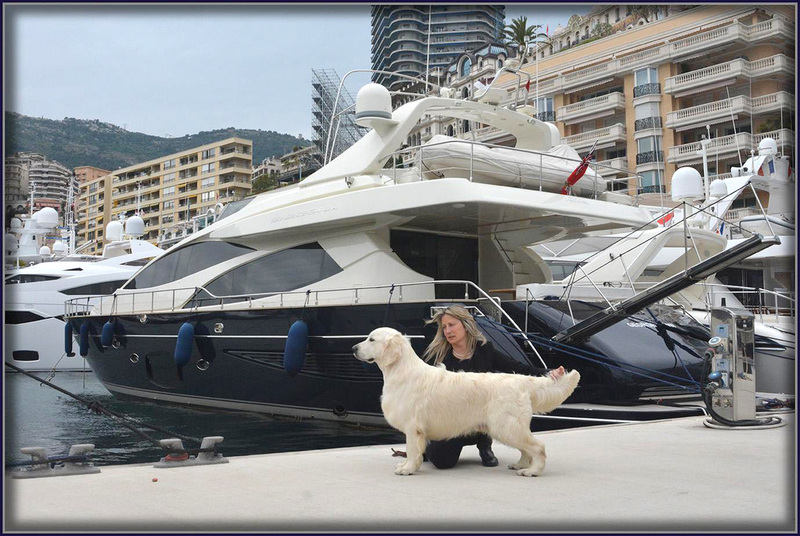 We're grateful for the opportunity to work with Thevenet Golden Retrievers and are so excited about Goose in our breeding program. Full health clearances. Eyes, heart, hips, and elbows. Goose is ICT clear, prcd-PRA clear, PRA1 clear, and PRA2 carrier. We love what this boy brings to our breeding lines - such a beautiful, beautiful temperament. Devoted, genteel, and yet a step up in playfulness and energy. This boy will do anything for a ball or squeaky toy to play with. He is a kid at heart, and yet has the intelligence, obedience, and willing to please attitude we desire. The offspring we're seeing from this influence is stellar. Goose pups have thick and rich light coats, strong and solid heads, fluid movement, and are, overall, authentic representatives of the Golden breed. His pups are just. plain. fun. I feel honored to be entrusted with such a boy from Thevenet. Thank you, Santi and Olga, for believing in our heart of the working Golden. It's our passion that the puppies we raise will grow to serve their families and communities through a myriad of roles and opportunities. Bringing Goose to the USA is a big part in achieving this goal. 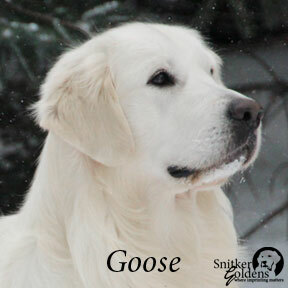 Click to view Goose's Pedigree and Health Clearances.